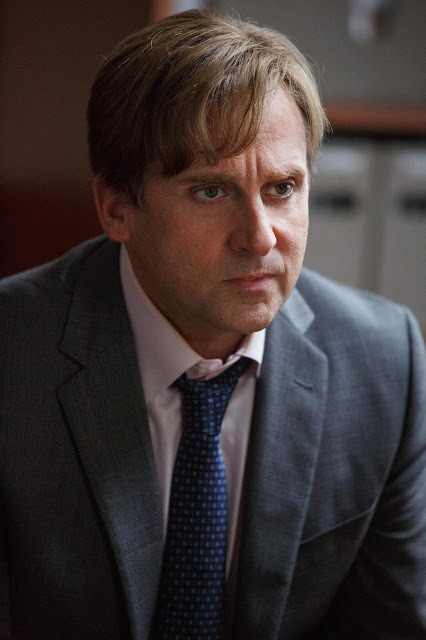 Steve Carell, the Wall Street Crusader in "The Big Short"
At the moral center of Paramount Pictures’ riveting real-life tale “The Big Short” is the rage-filled hedge-fund manager known in the movie as Mark Baum and portrayed by Oscar-nominee Steve Carell. Watch the featurette “Meet Mark Baum” here. “The Big Short” also stars Academy Award-honorees Christian Bale, Ryan Gosling and Brad Pitt. Baum, who runs Morgan Stanley subsidiary FrontPoint, fascinated Carell on multiple levels. "Mark has a very strong moral compass, yet at the same time he's immersed in the world of Wall Street, so in that way I think he's tortured," says the actor. "Mark believes he's this knight in shining armor, even though there are chinks in that armor. Shorting the housing market starts out as a kind of screw-you to the banks - he's going to prove these guys wrong. But in the end, what does that victory mean in terms of human collateral? Who is really hurt? Mark is conflicted because he makes a ton of money from the banks that are screwing over ordinary middle-class people. That's a tough thing for him to resolve." Baum's anger at Wall Street greed is compounded by grief over a painful loss that his wife Cynthia (Marisa Tomei) urges him to acknowledge. "Mark has a visceral connection to this terrible thing that happened and blames himself to a certain extent," Carell explains. "He wonders, 'Could I have done something more to avert this tragedy? Has this changed me into someone I don't like and never wanted to be in the first place?' There's a lot of stuff going on inside of Mark Baum." Carell's performance marks the latest of several collaborations with director Adam McKay, whom he first met when they were both performers in Chicago's Second City improv troupe and later reteamed with in the Anchorman movies. That was before Carell's Oscar-nominated role as real-life multimillionaire philanthropist-turned-murderer John du Pont in “Foxcatcher.” "Steve's always been a great technician with perfect timing but when I saw him in `Foxcatcher,’ I was like 'Holy crap!'" McKay says. "His performance blew me away." 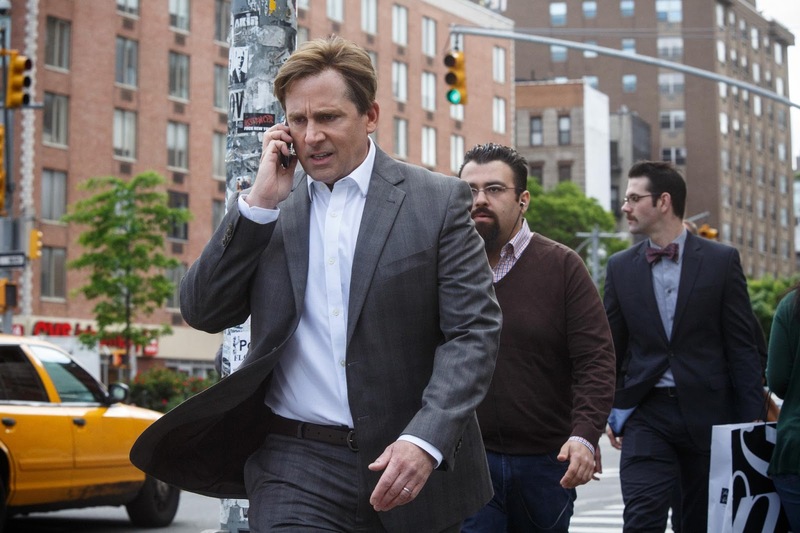 Carell brought an unrelenting pursuit of excellence to the role, says the director. "Steve constantly pushed himself, take after take after take. I'd say, 'That was great,' and he'd go 'No, no, no, there's more there,' and sure enough, he'd find something deeper. It ended up being a great collaboration." Part of that collaboration included real-life money managers. "I met with a few people represented by this character and picked their brains," Carrel says. "You don't want to try to do impersonations of someone because that's really not the point. 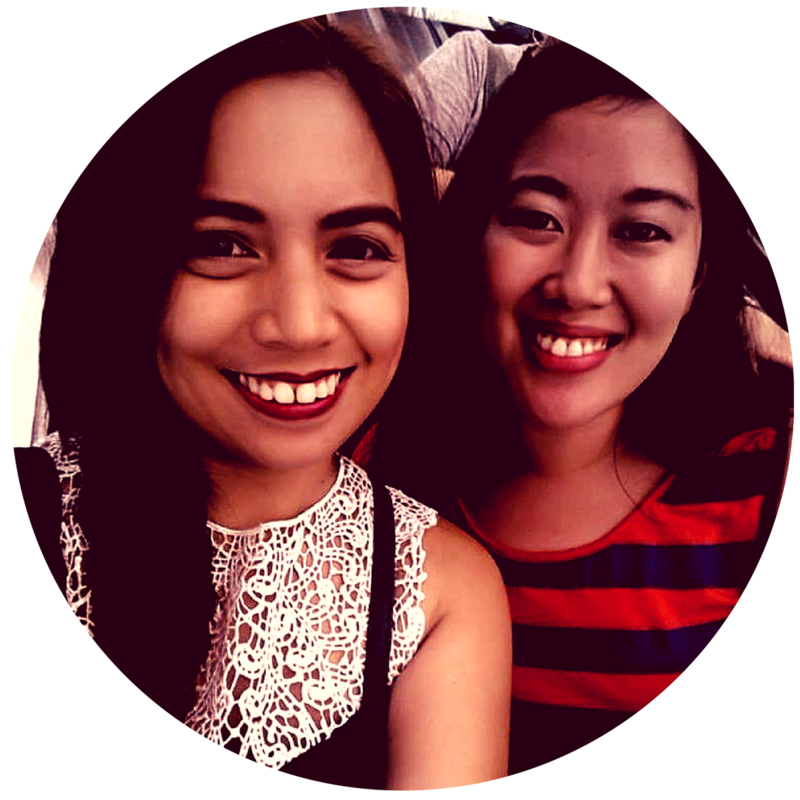 But you do want to glean an attitude and a way of being that these people have." 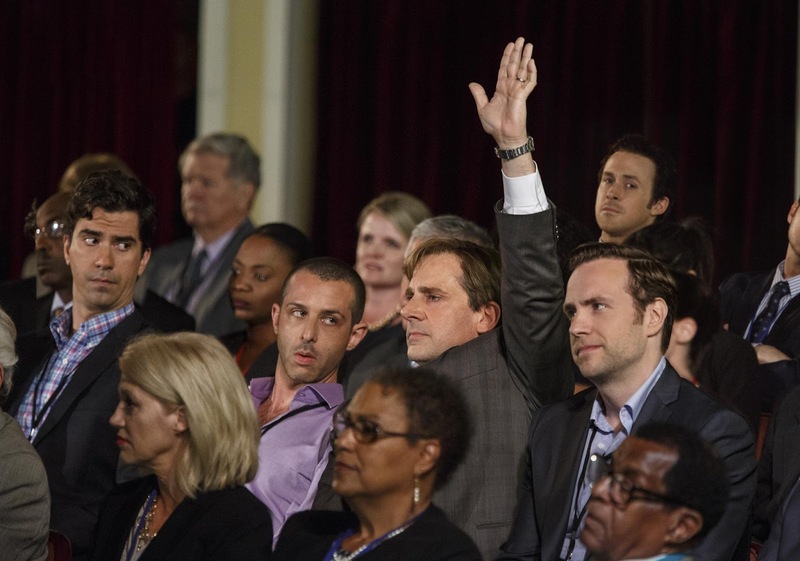 Carell connected instinctively with his character's realization that the corruption he's uncovered in the business world extends well beyond Wall Street. "At the end of the film, I think Mark's a little heartbroken because he sees the depth of the fraud. He sees the lowest type of human interaction and the saddest, shallowest, most self-serving motives and morality in people. You hope for better from your fellow man." Opening across the Philippines on Jan. 20, 2016, “The Big Short” is distributed by United International Pictures through Columbia Pictures.